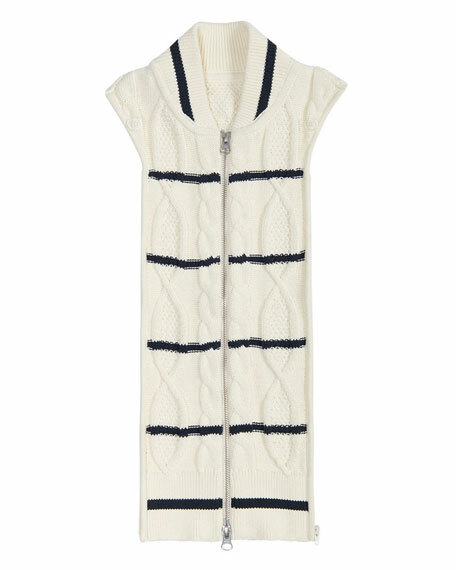 Veronica Beard "Farren" cable-knit dickey. Approx. 18.5"L down center back. Attaches to jacket (sold separately) with buttons and zips. 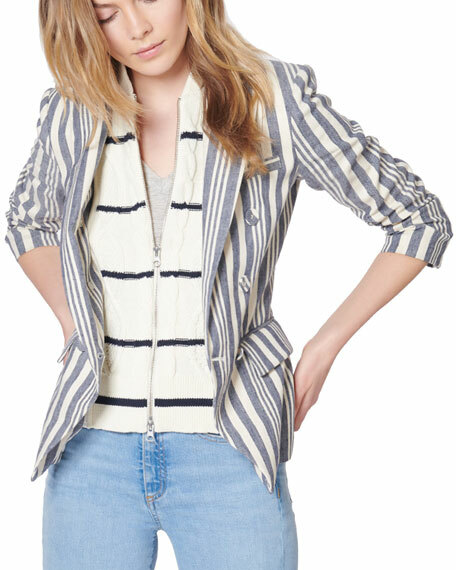 Note: Jacket, shown, is not included. For in-store inquiries, use sku #2658730.